President Barack Obama will not meet with Israeli Prime Minister Benjamin Netanyahu during the latter's controversial March 3 visit to Washington, the White House announced Thursday, saying a meeting could be perceived as an attempt by the administration to influence Israel's March 17 elections. 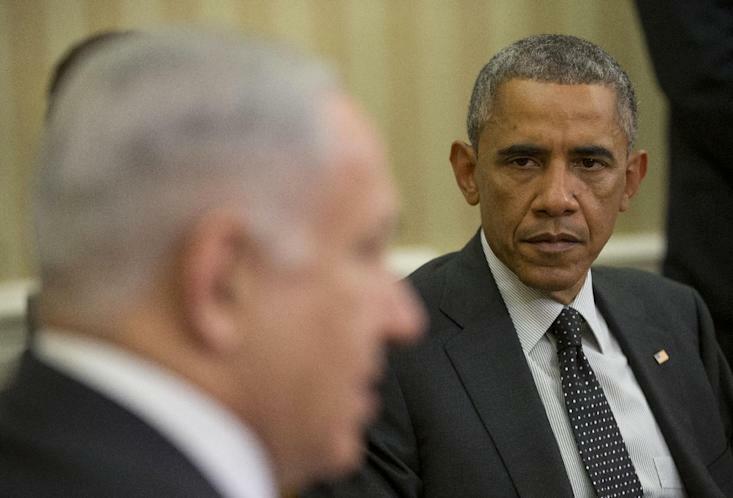 Netanyahu's visit has further strained already difficult relations between the Israeli leader and Obama. Republican House Speaker John Boehner invited Netanyahu to address a joint meeting of Congress for the express purpose of challenging the president's approach to Islamist extremism and negotiations with Iran over that country's nuclear program. The White House, which found out about the visit from Boehner's office, accused Israel of breaching diplomatic protocol under which foreign leaders advise host leaders of pending visits.